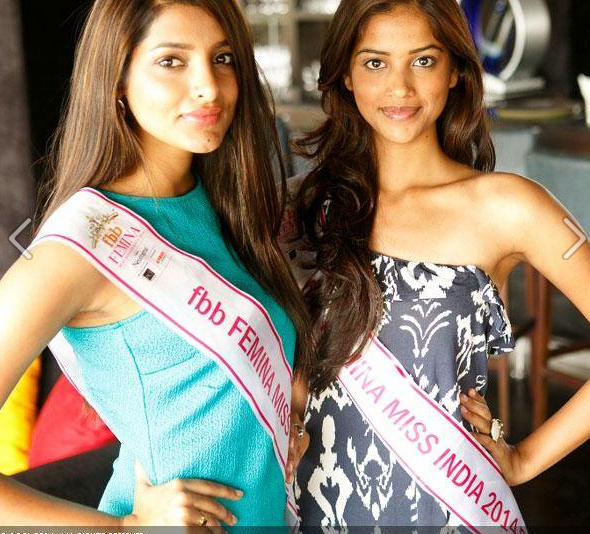 Ines Ligron, former Miss Universe Japan director, has revealed her favourites for the crown of Miss India 2014. Ines thinks that either Yoshiki or TJ Bhanu should win. It is to be noted that Japan saw it days of glory at Miss Universe under the direction of Ines. She could fetch a Top 15, a 4th runners up, a 1st runners up and a Miss Universe 2007 in just 7 years of her mentorship. People in pageantry world consider her opinion as very important and interesting. Many times she has been found to give her opinion in a bold statements which gains lot of attention from fashion and pageant industry. She also trained Miss Indonesia 2013, Whulandry Herman, and could get her a Top 15 placement. It would be interesting to see whether Ines’s bet at Miss India 2014 takes the crown home or some surprise winner will emerge. Gabriela Isler, Miss Universe 2013 losing, her charm??? Host of Binibining Pilipinas revealed.